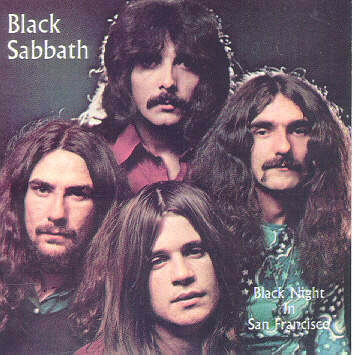 Comments: One of the hot Black Sabbath bootlegs for all the Ozzy Osbourne worshippers beyond us. Contains the great recordings from Germany's Beat Club TV show plus also a cool concert from 1970. Previously also released but in less good quality name under the name of "Impressions Of The Past". 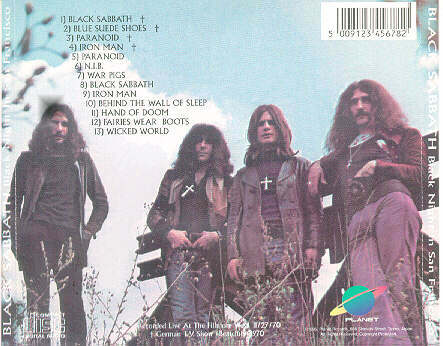 For more info see our Black Sabbath Bootleg Discography textfile on this page. Due to the cover it should be made in Japan and released 1995 or so!